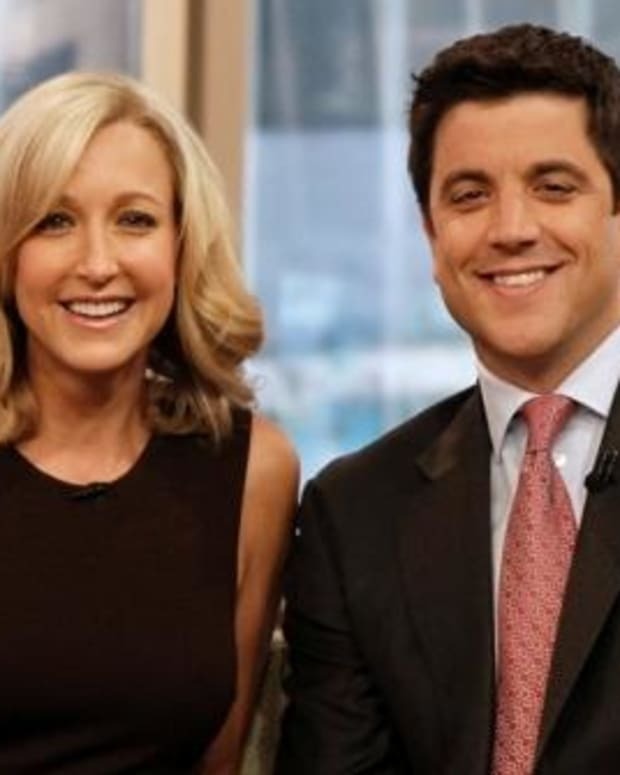 Is Josh Elliott Returning to Good Morning America? 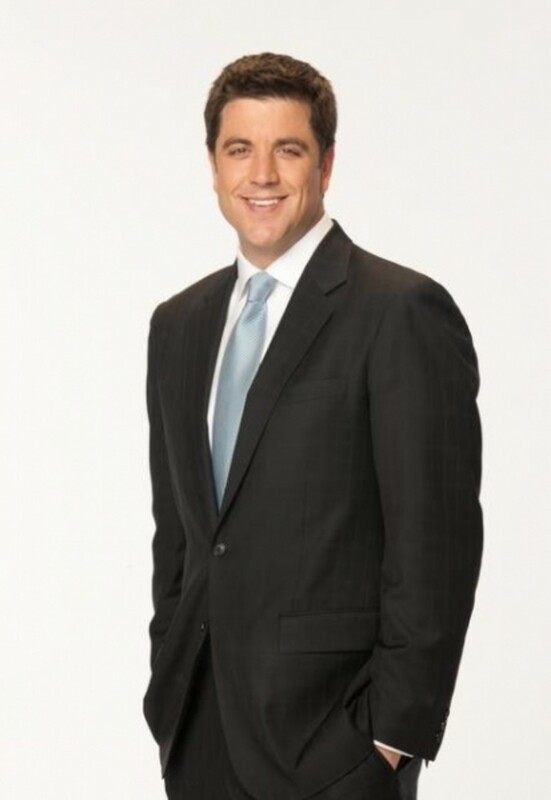 Could Josh Elliott re-unite with the Good Morning America dream team? According to Variety, Elliott is negotiating with ABC to return to the No. 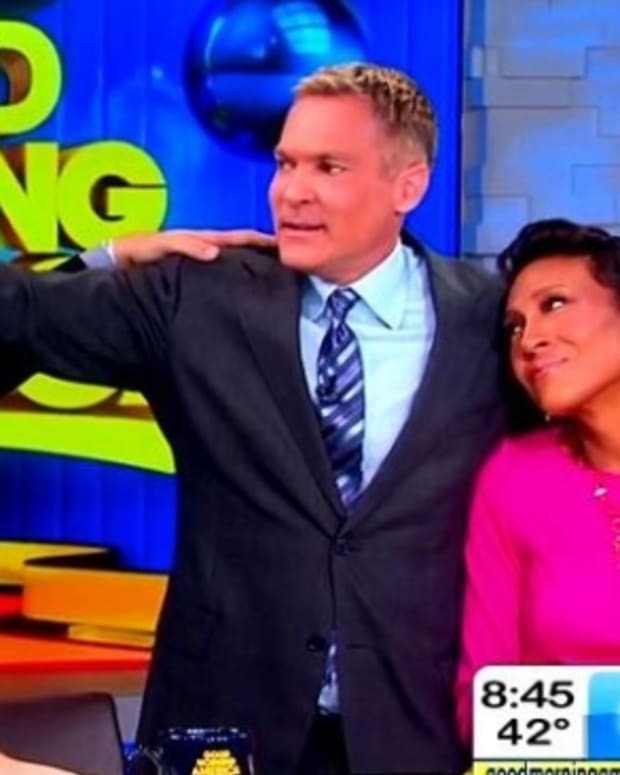 1 morning show he left almost two years ago for NBC. If the deal is reached, it’s not clear how soon Elliott would return, but it could mean a reshuffling of talent on “GMA.” A source says executives at ABC News believe the current lineup of personalities — led by George Stephanopoulos and Robin Roberts, along with Amy Robach, Ginger Zee and Lara Spencer — isn’t as gender-balanced as it once was, which is why they are open to bringing Elliott back. Do Josh Elliott's Good Morning America Co-Workers Hate Him? 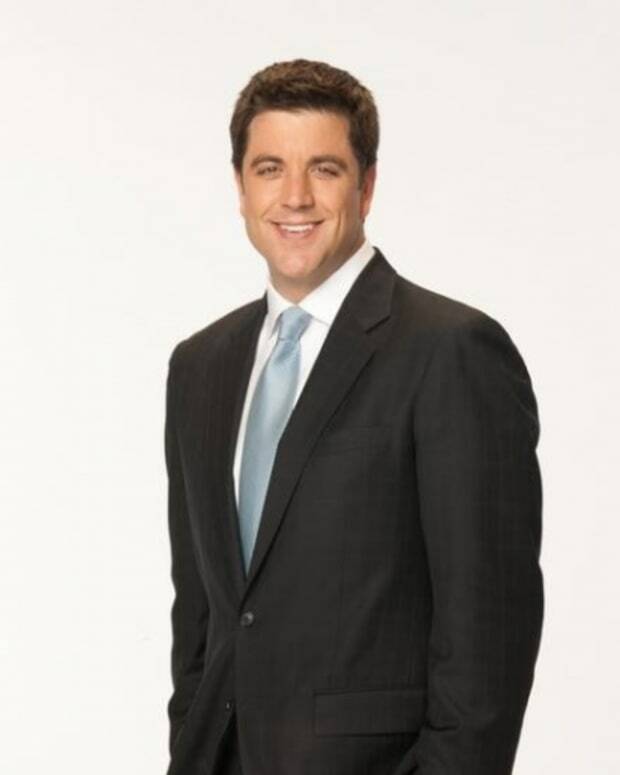 Does Josh Elliott Want a Big Raise From GMA?